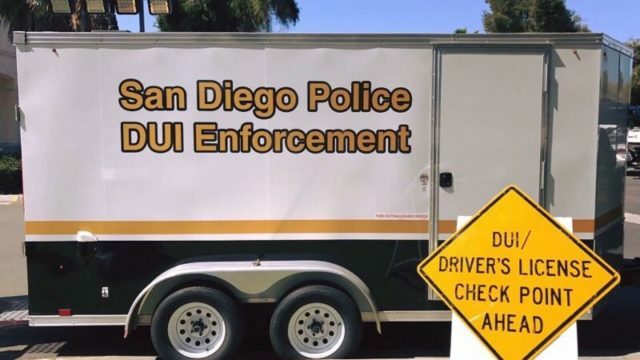 The San Diego Police Department is planning a DUI and license checkpoint on Saturday night amid saturation patrols to stop impaired drivers during the July 4 holiday period. The checkpoint will be set up within the city limits between the hours of 11 p.m. Saturday and 3 a.m. Sunday at an undisclosed location chosen because of previous accidents and arrests. Officers will be looking for signs of alcohol or drug impairment and also checking for proper licensing. Specially trained officers will be available to evaluate those suspected of drug-impaired driving, which now accounts for a growing number of crashes. The San Diego Police and law enforcement agencies throughout the county have also announced saturation patrols to locate and arrest drivers impaired by alcohol or drugs. 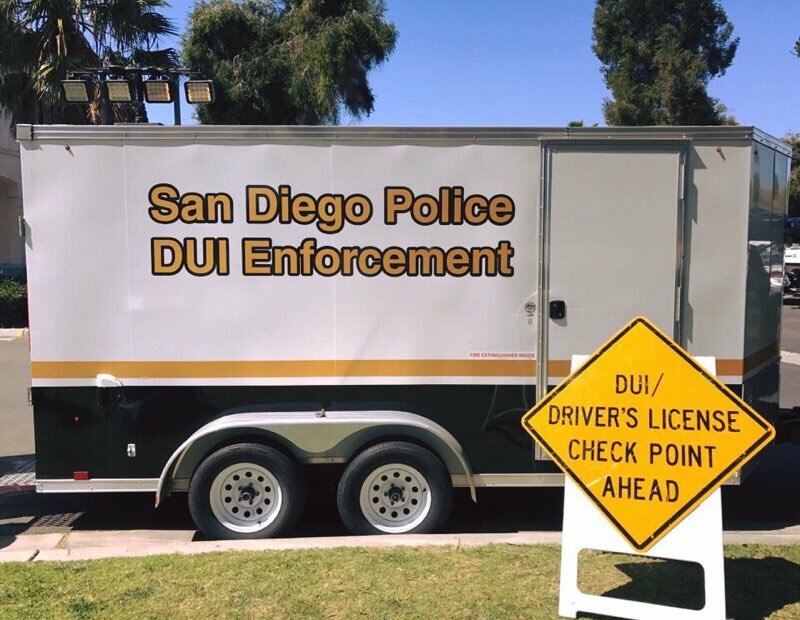 Over the course of the past three years San Diego officers have investigated 2005 DUI collisions that have claimed 42 lives and resulted in thousands of injuries.